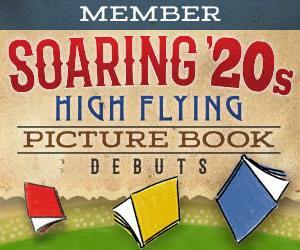 Susanna Leonard Hill’s Perfect Picture Book Fridays are back. I missed the boat last week, but I wrote my post early this week so I wouldn’t forget. 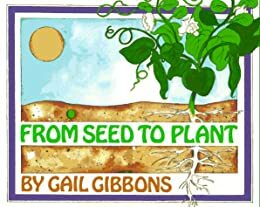 Gibbons moves through a plant’s life cycle, showing children how seeds are formed through pollination, how they are dispersed, and how they grow into new plants. WHY I LIKE THIS BOOK: Cooper was working on a plant life cycle project for school this week, and we checked this book out from the library. Gail Gibbons is a nonfiction favorite in our house. She uses beautiful drawings and simple writing to explain science concepts in a way young children can understand. The book has a “Seed to Plant” activity in the back using bean seeds. It’s a different take on the classic bean sprout in a baggie activity used in many preschool classrooms. We’ve also done seed collections before to spark discussion about the different types of seeds and how they are scattered. You’ll find that activity…here. Finally, for older students, you can try the plant life cycle project that Cooper’s class did. Students had to collect five different types of seeds and draw or collect pictures that showed the seedling, mature plant, flower and fruit. They had to label each stage, and I had Cooper draw arrows so he could see that the whole cycle is a circle. I’ll blog about our project next week. Your PPBF choice pairs so well with Julie Rowan-Zoch’s choice this week (Isabella’s Garden). Bravo for plants, seeds and harvests! We just did “peanut butter and jelly pairings” on Marcie Colleen’s blog a few weeks ago. ISABELLA’s GARDEN and this one would have been a great pair. My kids loved Gail Gibbons books, too, even though they’re more straight nonfiction than narrative arc with a twist. It’s nice to see the oldies but goodies still in circulation! The thing that I find really funny is how many kids really love straight nonfiction. When I did 1st/2nd grade library last week, almost everybody picked straight nonfiction, either encyclopedic or just straight informational text like the ed publishers put out. I love a narrative arc with a twist, but I honestly don’t think most kids care. I’m really not good with plants so this book could make up for me, getting the children interested. I am a seed collector too. Not as good a planter of them lately – but I sure love their variety! Looks like a great one for the first grade classroom. This is fantastic for kindergarten on up. Honestly, a preschooler could probably get something out of this one too. We used Gail Gibbon’s books in our home education, and loved them! So easy to understand, but good content. Thanks for sharing! Isn’t she fabulous? I think our first book by her was about caves and caverns. Ever since then, I’ve been hooked. This is the topic of the new unit in my son’s science class. I hope the library has a copy. Thanks for your great timing! I’ll cross my fingers for you, Joanne. It’s still in print too in paperback. Check Amazon. Thanks. Two of my libraries have it after all. Hooray! 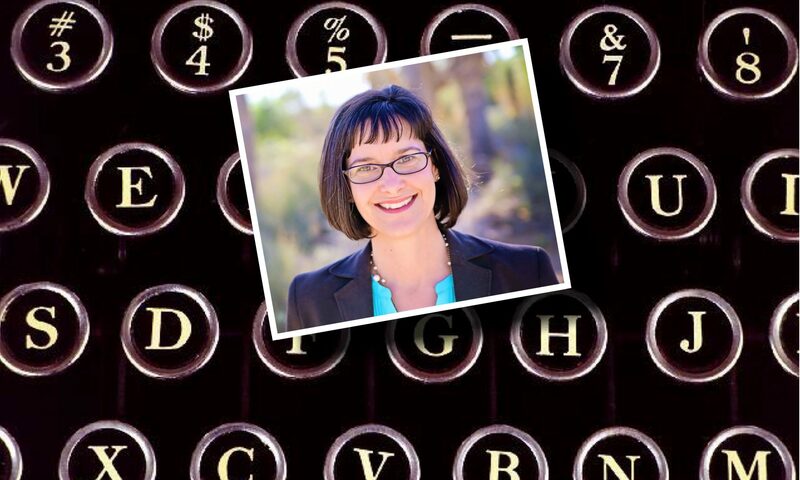 Gail Gibbons is a superb nonfiction author! I believe I have read this one! Of course you would know Gibbons, Joanna. 🙂 She is truly superb for straight nonfiction. What a great book! I like the cover! Her illustrations are beautiful. Gibbons is one talented lady. I love stories about seeds and gardens and was fascinated by them as a child. We had flower and vegetable gardnes — and I always ate raw vegetables in the garden. I know I would have loved a book like this. The illustrations look lovely. Patricia, growing a flower or vegetable garden would be the most perfect activity to accompany this book. I love when the kids at school are growing plants. They love seeing seeds sprout. This looks like a great book! Thanks for sharing!